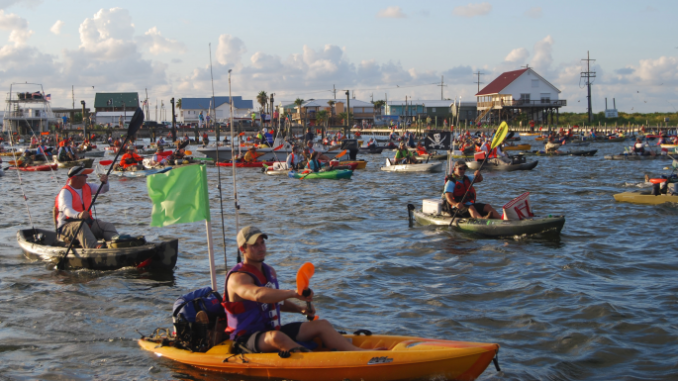 The world’s largest kayak tournament will once again churn into Caminada Pass at Grand Isle, as the always-popular Ride the Bull preps for its ninth go round on Saturday, Aug. 25. The one-day tournament,which is hosted by the Coastal Conservation Association of Louisiana, focuses on catching the biggest bull red from a paddlecraft in about a six-hour window, and has developed an almost mystical reputation revolving much more around camaraderie, friendship, food and music than fishing prowess. “I think the biggest think is it’s unique,” said Rad Trascher, RTB tournament director. “I’ve said it before — typically a kayak tournament is very solitary event with you out in the marsh by yourself. Now you get to join 700 of your closest friends and like-minded people, and go have fun. Registration is now open, and your $75 entry fee gets you a one-year membership to CCA, a high performance RTB 9 shirt, a ditty bag, as well as a shrimp dinner on Friday night and lunch the day of the event. For kids 17 years old and younger, the entry fee is $65. But the registration fee goes up to $85 after Aug. 1, and shirts and ditty bags are not guaranteed. To register online, click here. On the Saturday of the tournament, there will be a 7:30 a.m. shotgun start, the scales will close at 2 p.m. and the awards ceremony and raffle is scheduled to begin at 3 p.m.
Prizes will be provided by Wilderness Systems, Aftco, The Backpacker, Academy Sports and Outdoors, Shimano and more, he said. 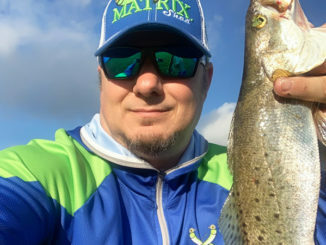 “We’ll have plenty of cash and tangible prizes, including Wilderness kayaks and Shimano gear, and lots of other gear presented by our sponsors,” he said. 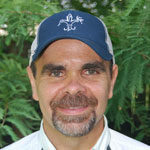 Planning a date around tidal movement for a kayak tournament is tricky, Trascher said. You want some movement so fish will be feeding, but not too much movement so that it’s difficult on the paddlers.